Mabel has announced plans for a huge new UK tour. The singer recently entered the studio with Jax Jones, sparring against Rich The Kid on new single 'Ring Ring'. 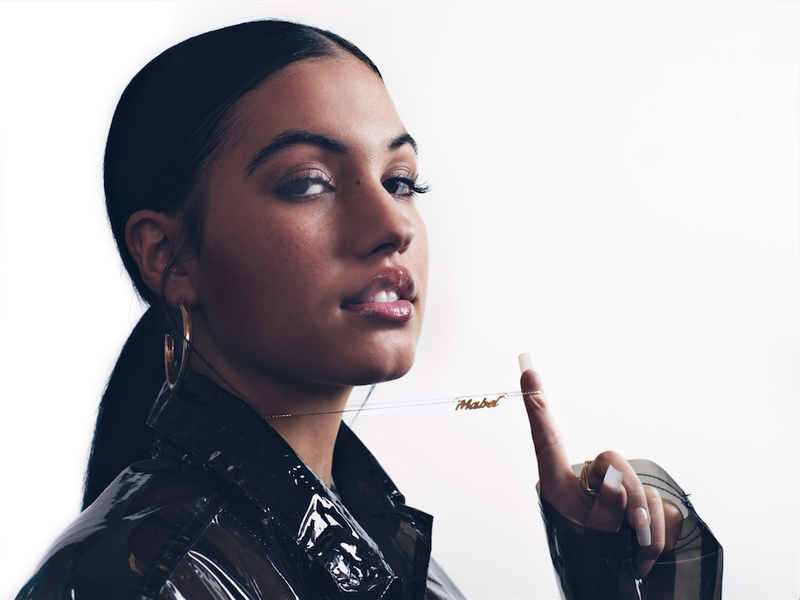 Set for a sensational summer, Mabel has now confirmed plans for a lengthy UK tour this Autumn. The tour kicks off in Glasgow's Garage venue on November 30th, before hitting Newcastle, Leeds, Manchester, and Birmingham. Culminating in a show at London's Brixton Academy, tickets for the tour go on sale this Friday (June 29th) at 9am. For tickets to the latest Mabel shows click HERE.